Warcraft Patch 1.25b Changelogs. This post contain the changelogs of Warcraft 1.25b Patch. 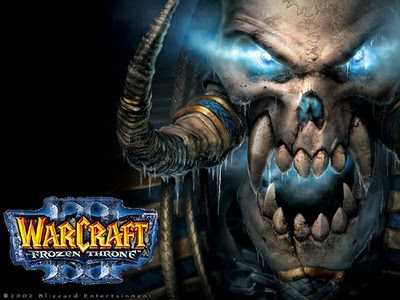 -Warcraft III will now write its registry keys on launch. - Widescreen (stretched) resolutions should now be available in the Video options. - You can now purchase items from shops while Hexed. - Scroll of Town Portal will no longer be consumed when casting fails when used at the same time that your Hero is Hexed. - Hex will no longer extend the duration of Metamorphosis. - Hex will no longer disable mana or health regeneration of Heroes. - Wisps Detonate ability will no longer drain mana from Heroes while under the effects of Potion of Invulnerability. - Fixed an issue where players were able to ally with opponents when alliances were locked ("share hack"). - A gold exploit with buildings has been fixed. Warcraft 3 Patch 1.25b Changelogs. You do not have the registry keys so the updater is not able to locate your game. Try Version Switcher instead or reinstall game.